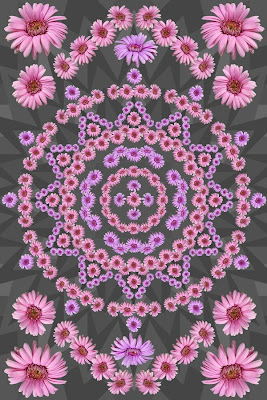 Let's revisit this mandala one more time, again. I created an alternate background and dragged our mandala onto it. Let's see how we arrived at this point.